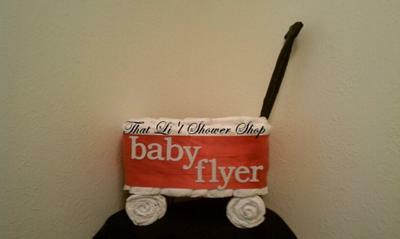 At "That Li'l Shower Shop" we specialize in custom creations for special occasions! 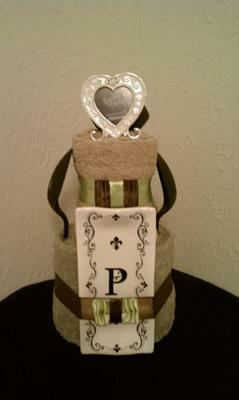 All of our gifts are made with care and great attention to detail. Every creation is unique and made with all new material, so you can be sure that your gift will be the talk of the party! 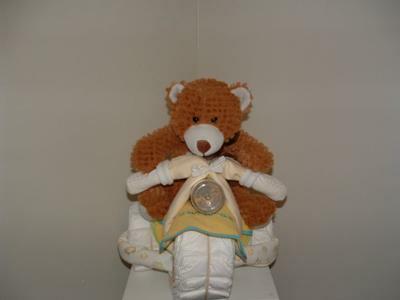 With everything from diaper cakes, diaper wreaths, diaper vehicles, diaper wagons, diaper castles, and other favors made out of useful baby items, you're sure to find what you need for your next baby shower! Maybe it isn't a baby shower, but a bridal shower that is in your future, no worries! We have you covered there, too. We offer a beautiful selection of towel cakes, that are also made with the same attention to care and detail and most importantly, originality! 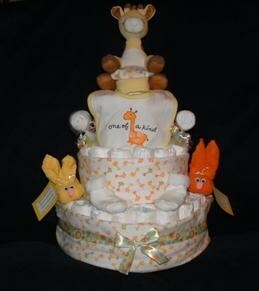 You can find us at www.facebook.com/diapercakesnshowergifts. Stop by today and mention that you saw us here and receive 10% off your next purchase!